Lemon Mint, also known as Lemon Beebalm, is a native annual wildflower that emits a lemon-like scent when crushed. 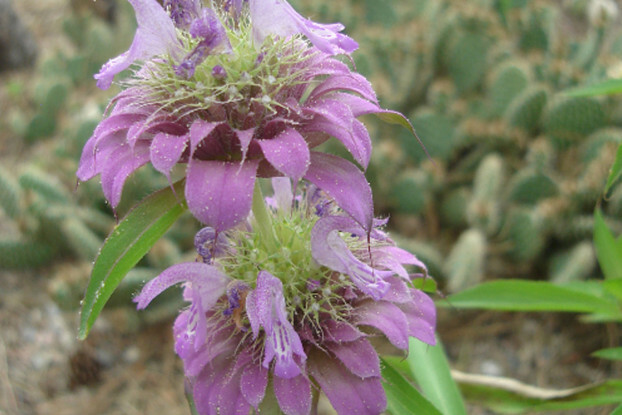 It develops beautiful pink, purple, and white flowers that attract pollinators like bees and butterflies. Lemon Mint is quite drought tolerant and does best in full sun areas. It can grow up to three feet tall and self-seeds very easily. An excellent wildflower for mass plantings. Blooms heavily in the spring and continues until late summer.